Web Design Archives » Loud Canvas News and Web Articles | Promoting web standards, best practices, and old fashioned good advice. 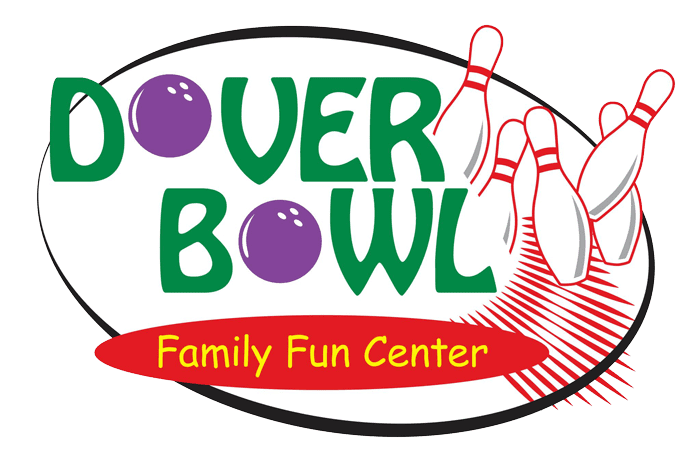 LCM is proud to announce the launch of Dover Bowl’s new website! The family fun center – which is a tremendous place to hang out and have fun with friends and family – now has a website to match the experience! From bowling to bingo, entertainment to birthday parties, you can find it all quickly.